Alfred Stillé was born in Philadelphia October 30, 1813, the son of merchant John Stillé and his wife Maria Wagner. Stillé began his college years at Yale, but after he was expelled during his sophomore year for participating in a student rebellion, he enrolled at the University of Pennsylvania. Entering the College in 1830, Alfred Stillé graduated with an A.B. degree in 1832. During his undergraduate years at Penn, he was president of the Zelosophic Society and a member of Phi Beta Kappa. After graduation from the College, Stillé went on to earn his medical degree from Penn in 1836. Alfred Stillé’s younger brother, Moreton Stillé (1822-1855), would also study at Penn, graduating from the College of the University of Pennsylvania in 1841 and then earning his M.D. from Penn’s Medical School in 1844. Alfred Stillé’s medical education included, but was not limited to lectures at Penn’s Medical School; Stillé also studied anatomy under William Wood Gerhard and Caspar Wistar Pennock at Philadelphia Hospital (later Philadelphia General Hospital). Gerhard and Pennock had studied in Paris under Pierre-Charles-Alexandre Louis, who emphasized the connection between symptoms and postmortem examinations and also the importance of observation and medical statistics. During the 1836 typhus epidemic in Philadelphia, Stillé joined Gerhard and Pennock in their application of these principles in a study of 120 patients, resulting in Gerhard’s classic paper which made the distinction between typhus and typhoid fever. As a result of this experience, Stillé journeyed to Paris to study medical diagnostics under Louis from 1836 until 1839. Since American medical education during the first half of the nineteenth century lacked unified standards and opportunities for hands-on training, Stillé greatly appreciated the rigorous training demanded of French physicians. When he returned to Philadelphia, he became a key leader for reform of the American medical curriculum. Stillé’s successes as a leader of this reform movement would eventually result in his appointment to a chair in the University of Pennsylvania Medical School, but this recognition was not immediate. Stillé’s first employment as a physician came even before his graduation from Penn’s Medical School, when in 1835 he became a house physician at Philadelphia Hospital. After his return from Europe, Stillé served as a resident physician at Pennsylvania Hospital from 1839 to 1841; he also began building a respectable private practice. His first teaching position came in 1845 with an appointment as a lecturer on pathology and the practice of medicine at the Philadelphia Association for Medical Instruction, a medical school offering courses only in the summer. During the 1840s, he was also a leader of the movement promoting reform in medical education which led to the establishment of the American Medical Association in Philadelphia in 1847. As secretary of the AMA’s organizing committee and then of the AMA itself, Stillé played a central role in gaining the support of Jefferson Medical College and the University of Pennsylvania Medical School. Stillé continued to build his professional stature over the next few years. 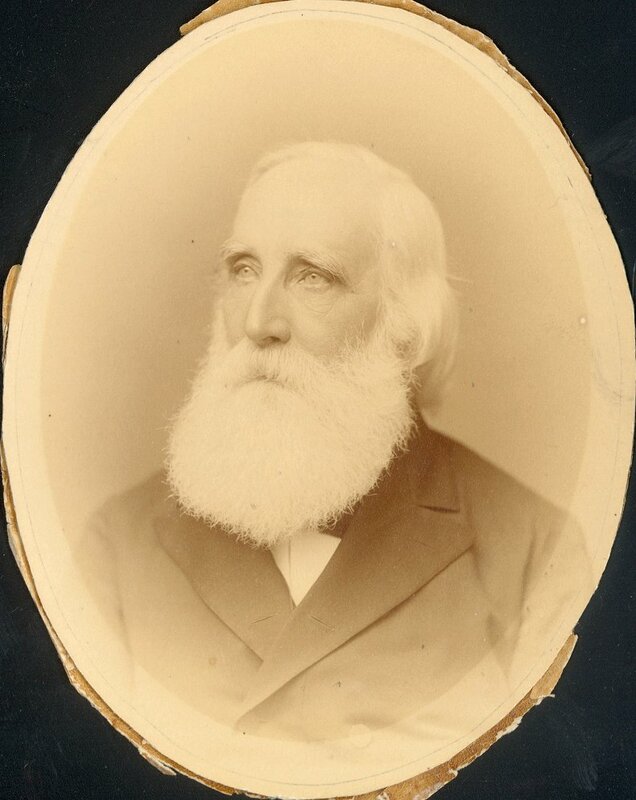 He gained appointments as visiting physician at St. Joseph’s Hospital in 1849 and then, from 1854 to 1859, as professor of the theory and practice of medicine at the medical department of Pennsylvania Medical College; he also served during the Civil War as a surgeon at the Satterlee Hospital in Philadelphia. His publications during these decades included the first general pathology book in English, Elements of General Pathology published in 1848, and Therapeutics and Materia Medica, published in 1860. By 1859, Stillé was named president of the Pathological Society of Philadelphia, and three years later was named president of the Philadelphia County Medical Society. Stillé’s appointment as professor of the theory and practice of medicine at the University of Pennsylvania Medical School came in 1864, just as the school was about to embark on the major reform and expansion that would reestablish the medical school as a leader in American medical education. Stillé played a role in the addition of sciences to the curriculum in 1865, the move to the larger West Philadelphia campus in 1874, and in 1876, the increase of the course of study from two to three years and the development of fixed salaries for professors. During this years on the Penn medical faculty before his 1884 retirement, Stillé became president of the AMA in 1871, vice president of the Centennial Medical Commission in 1876, and then president of the College of Physicians in 1883. Despite his leadership in raising the standards of medical education, Stillé soon lagged behind his peers in his acceptance of the latest key scientific and medical research. His publications from the 1870’s and 1880’s reveal that he viewed both the germ theory of disease and also the new science of bacteriology as mere speculation. In his teaching, he did not accept laboratory medicine, but continued to emphasize clinical observation, medical statistics, and hospital practices. In 1841, Alfred Stillé married Caroline Christiana Barnett, of Boston, who became the mother of his three children. Caroline died in 1899, after being institutionalized for over fifty years because of mental illness. Six weeks after her death, Stillé married Katherine Blackiston, aged 59. Stillé died at his home at 39th and Spruce Streets in Philadelphia the following year, at the age of 87.